There is no estimated time of clearance. COBB COUNTY, Ga. — A large accident involving several cars and a tractor trailer has traffic snarled right as a Friday night Braves game came to an end. 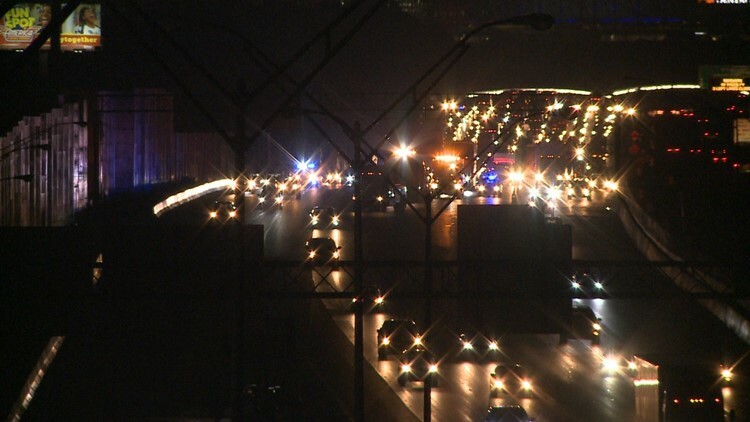 According to Marietta Police, the accident happened on I-75 north between Windy Hill and Delk Roads and involved four to five vehicles and a tractor trailer. At one point, police said one of the vehicles was on fire. Crews from the Marietta Fire Department responded and put the vehicle fire out. Right now, officials are only reporting minimal injuries, none of which are considered life-threatening. Only one lane is currently open while crews work to clear the crash. There is no estimated time of clearance, and officials are urging drivers to use different routes. 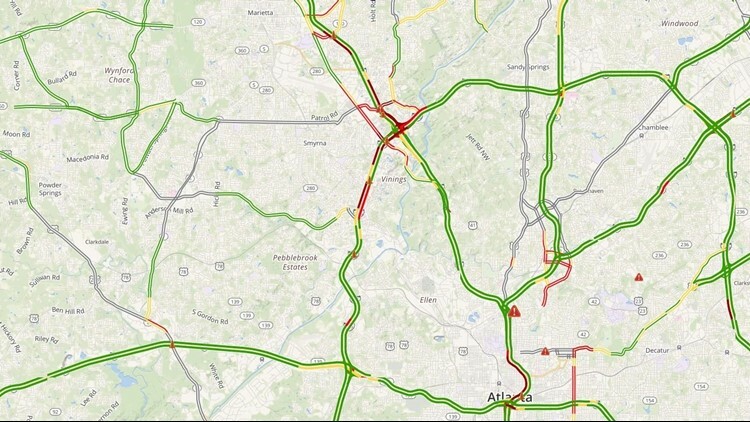 Check 11Alive.com/traffic for more detours.